Welcome to Charts & Carts. Our goal is to simplify patient charting systems and help make your staff more efficient in the process. Understanding your unique charting needs is our top priority. We are listeners. Our knowledgeable team of consultants are on-hand, ready to assist you with practical charting solutions. Charts & Carts total commitment to delivering the highest quality products, combined with outstanding customer service continues to be our reason for success. 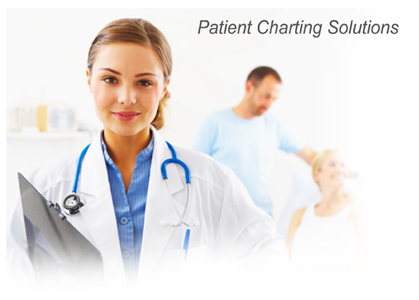 Contact us today and experience a more simplified approach to patient charting.